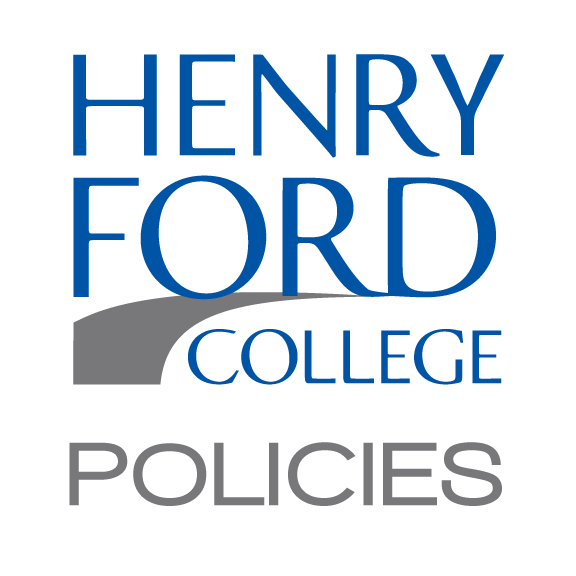 The Henry Ford College Reserve Fund shall be maintained separately and shall be funded by the excess of revenues over expenditures from the auxiliary services activities: i.e., College Store, Food Services, Child Care and Food Vending Operations, effective with the fund balance for those activities as of June 30, 1985. The purpose of this fund shall be to reserve and expand monies to enhance and promote the social, cultural, co-curricular and learning environment for HFC students. 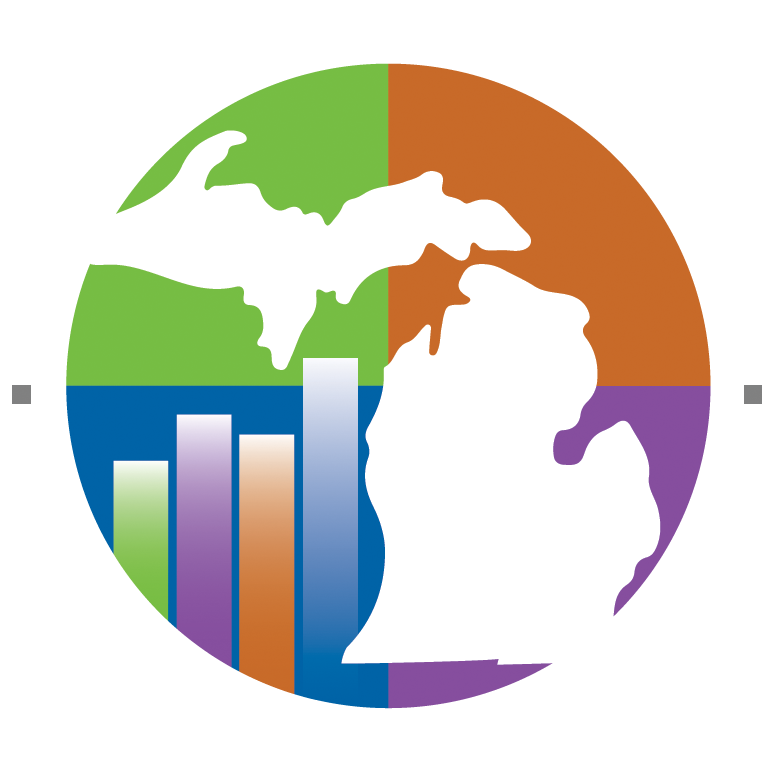 Proposed expenditures may be identified by students, staff, administration or other interested parties. All expenditures from the College Auxiliary Reserve Fund shall require prior authorization by the HFC Board of Trustees upon recommendation of the College administration. Financial status of this fund shall be reported to the Board at regularly scheduled budget reviews. The President shall develop administrative guidelines for implementation of this policy.